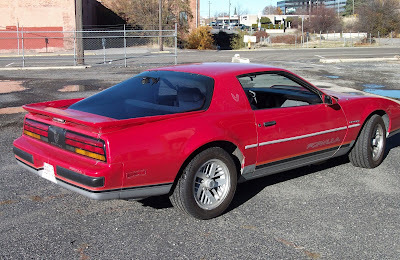 I usually try to avoid writing in the first person but I feel it must be done this time to truly convey my experiences with my worst car ever. My coming of age experience in a controversial car was full of highs and lows. Sometimes I wanted to hug it, other times I wanted to sell it for pennies just to get it gone. But every now and then I wanted to be a hooligan and drive the crap out of it. 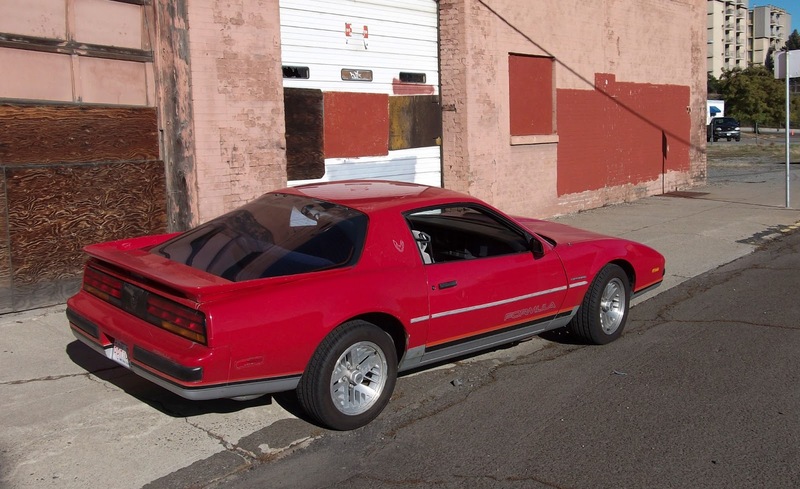 This was my 1988 Pontiac Firebird Formula and his name was Rumbly. At age 18 I had just sold my beloved Datsun and was looking for a "reliable car that's good in winter" to shuttle me to and from university in Spokane from Calgary. I'm not exactly sure how that car came to be a beat up third generation Firebird but I'm sure it made perfect sense at the time. For $3,000 I purchased a F-bird with WS6 suspension, automatic transmission and a great sounding 305 TBI V8. The paint had that familiar GM sunburn but I didn't care. I wanted to go fast! Which is why I was always a little underwhelmed when I stepped on it. It made a great noise while making 170 horsepower but there's only so much punch to be had behind 2.73 rear end gears. Oh well. It's 255 ft/lb of torque was plenty to play with and it was capable of some mean snowy parking lot donuts. I was never sure if it actually made 170 horsepower. Mine was in such a poor state of tune that I recall getting about 10 mpg out of it on average. The engine had a stalling problem and never ran smoothly or well. 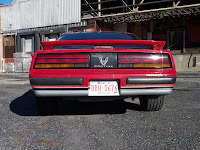 Perhaps I owned the only unreliable 305 Chevy in the world. It eventually became a perpetual source of grumpiness from me and I sold for a pittance just to get rid of it. I bought a lovely 1989 Swift GTi and haven't looked back. 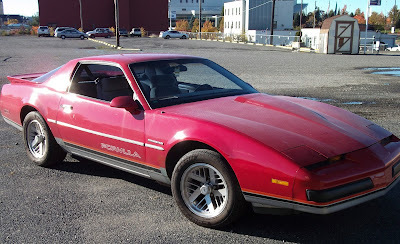 A positive area where my Firebird surprised me was in the handling department. It was shockingly good and it remains (for better or worse) the best handling car I've ever owned. The taut WS6 suspension combined with massive brand new 245 width tires gave it some formidable grip. It was an unlikely saving grace and it was an absolute ball to fling around mountain roads. Many people like to complain about 1980's GM interiors and for the most part, I can see their point. The Formula's interior was full of rattling cheap plastic and the doors always shut with an uncivilized thunk. But it's just so cool! Look how you have all these big orange gauges pointed right at you! I loved how the tach and speedo started their sweep at 6 o' clock. Despite some glaring ergonomic disasters (Door handle, HVAC controls, seat belt locations) it was a comfortable and stylish place to sit for long trips. The low gearing and lazy V8 made it a great road-trip car. 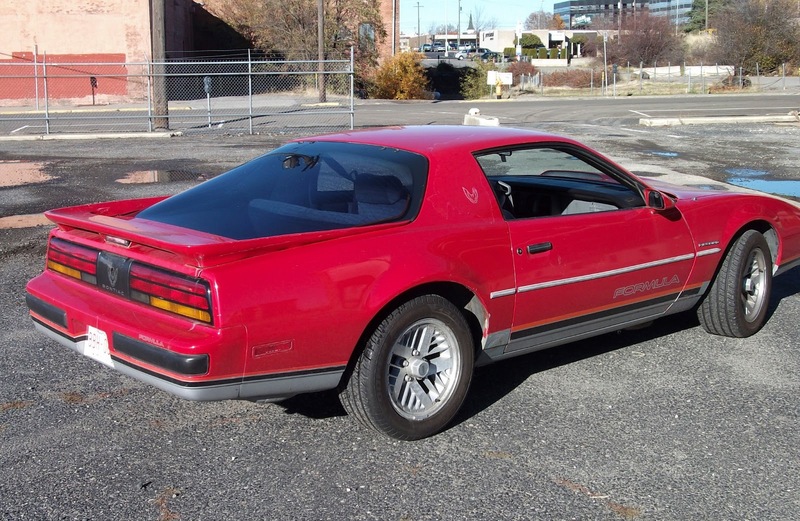 If we're being honest, the third-gen Firebird (Mine especially) was an "image" car. And my car never had trouble standing out. 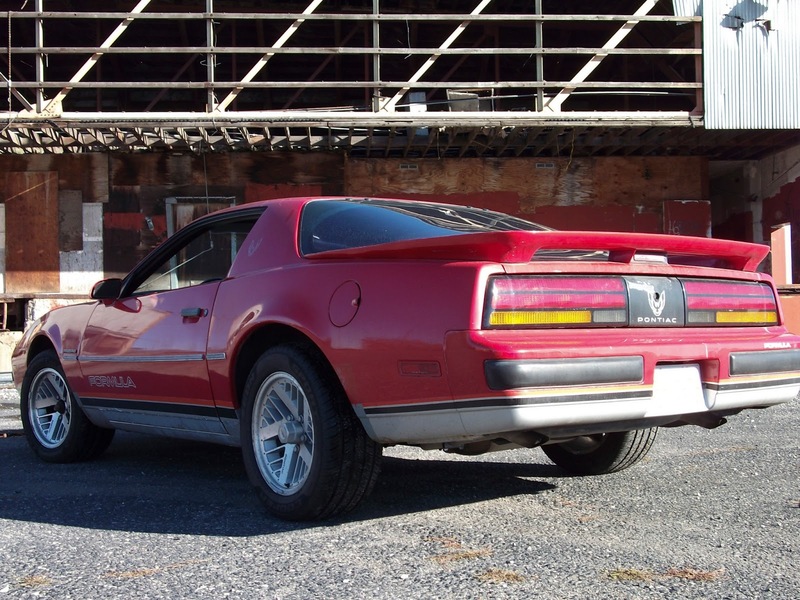 In a campus full of daddy-bought-me Jettas and Subarus and hand-me-down family haulers, my ratty Pontiac stood out like a tattooed biker in a ballroom. It just felt so gloriously anti-establishment to rumble my way through campus as rust flakes fell off at every speed bump. 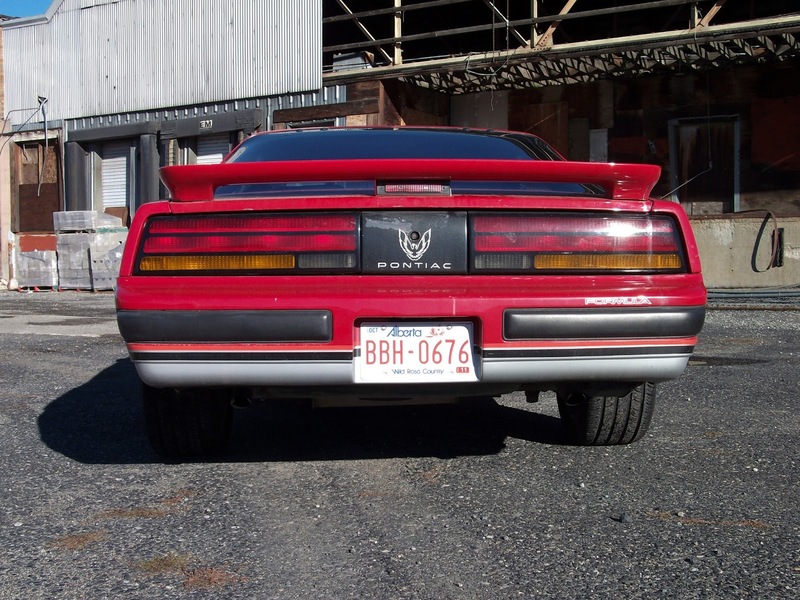 People would always ask me questions about my "Trans Am" and I liked being different. Do I miss it? Not at all. That thing bled me dry over the time I had it. Am I glad I owned it? Yes. Rumbly taught me through painful experience why it's a bad idea to buy with your heart. I also learned to be less trusting of sellers and I'm now a more cautious purchaser. But we all need that rebellious high-school car. 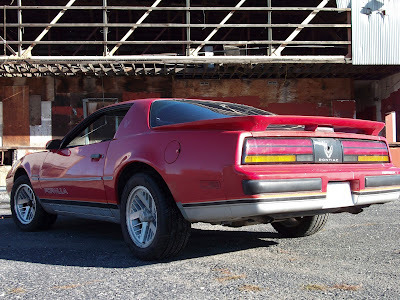 It's part of growing up to have a worthless and dangerous V8 powered American car. It was a tumultuous experience and I cherish it. But over my dead body will I touch a car like that again.